Hey guys! 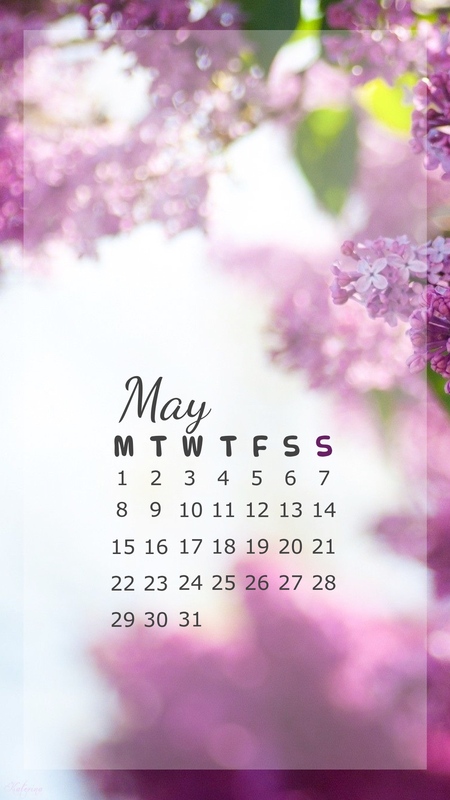 It’s almost May, so for everyone out there like me struggling to stay organized I’ve created this little iPhone wallpaper that’s also a calendar for this month. Anyway, if you’re interested, you can grab the calendar HERE.